A german physician, Moritz Romberg, studied and qualified in medicine in Berlin, obtained his doctorate in 1817 with a thesis on rachitis, in which he gave his now classic description of achondroplasia, or “congenital rickets”. He obtained postgraduate experience in Vienna, where he became a close friend of Johann Peter Frank (1745-1821), a pioneer in the study of diseases of the spinal cord, and also a humanitarian and founder of modern public hygiene. Frank’s influence on Romberg was considerable and lasting, and he was responsible for his career being directed towards neurology. The first scientific article I could find related to achondroplasia was publish in 1906, more than 100 years ago! Guthrie Rankin, MD and Ernest Mackay, MB, from Waterloo hospital, publish this article, named “Achondroplasia“. 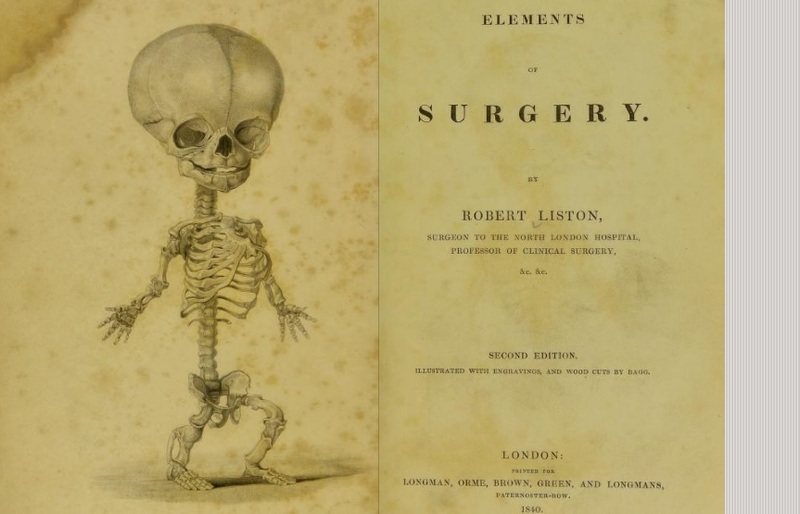 In this article, the authors used a drawing of a skeletom with achondroplasia from a surgery book from 1840: Elements of surgery, by Robert Liston. In 1994, Francomano and Velinov separately are credited with finding the location of the gene on the distal short arm of chromosome 4. Shortly thereafter, Shiang and Rousseau in separate efforts in 1994 found that mutations of the gene encoding fibroblast growth factor receptor 3 (FGFR3) caused the mutation. Subsequent experiments by Colvin, Deng, and Naski in separate experiments in 1996, found the process by which the gene mutation act on the body. With the fast progression of research, I belive that this genetic condition will have an effective treatment in the next decade.